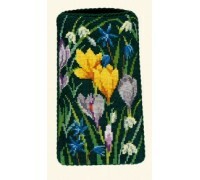 A beautifully detailed floral design from the Eva Rosenstand Collection. 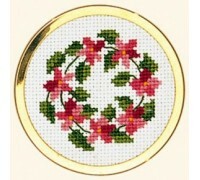 8cm diameter Kit contains..
A beautifully detailed floral design from the Eva Rosenstand Collection. 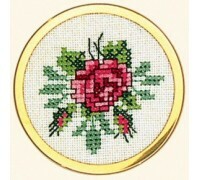 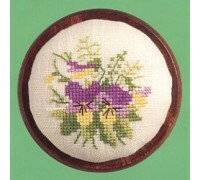 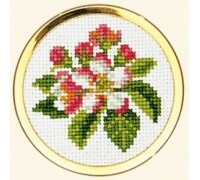 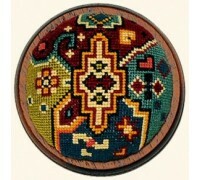 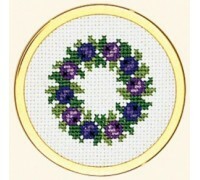 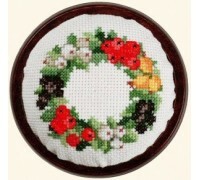 6cm diameter Kit contains..
A beautifully detailed floral design from the Eva Rosenstand Collection. 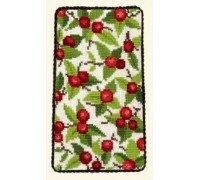 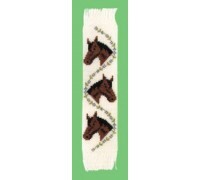 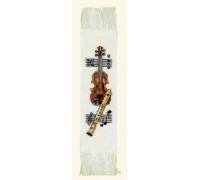 9 x 16cm Kit contains cha..
A beautifully detailed design from the Eva Rosenstand Bookmarks Collection. 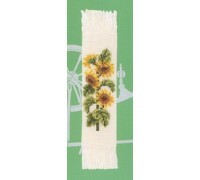 5 x 23cm Kit cont..
A beautifully detailed floral design from the Eva Rosenstand Bookmarks Collection. 5 x 24cm K..
A beautifully detailed design from the Eva Rosenstand Birds Collection. 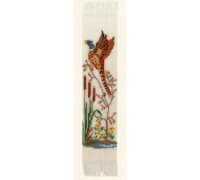 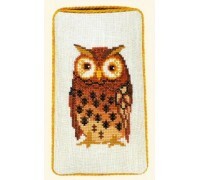 9 x 16cm Kit contains..
A beautifully detailed design from the Eva Rosenstand Birds Collection. 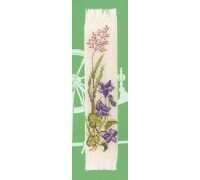 5 x 21cm Kit contains..
A beautifully detailed floral design from the Eva Rosenstand Bookmarks Collection. 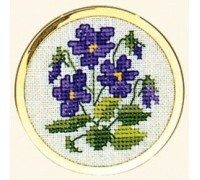 5 x 19cm K..